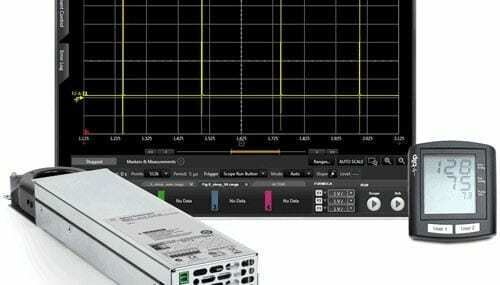 Keysight, which was spun out of Agilent in 2014, makes all kinds of electronics testing gear, while Ixia focuses specifically on the telecoms side of things (one of its past acquisitions having been the N2X product line from Agilent back in 2009). Among the usual talk of synergies and end-to-end solutions Keysight seems to be saying a stronger telecoms offering will make it a better business. Ixia said much the same. Keysight has been busy on the M&A front, having acquired UK wireless testing outful Anite back in 2015, so telecoms is clearly a strategic focus. Light Reading reports competitors Viavi and Exfo were also interested an Ixia and having been beaten to the punch once more by their larger competitor must be alarming for them. Viavi’s share price was 5% down at time of writing while Keysight’s was flat.